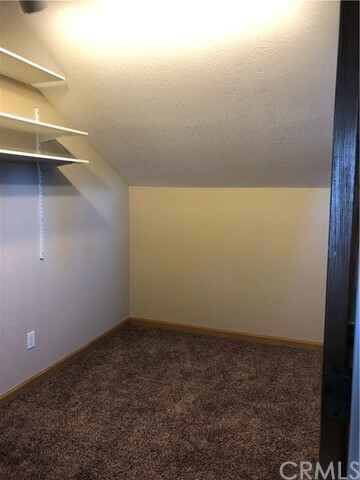 Schedule the movers and start packing!! 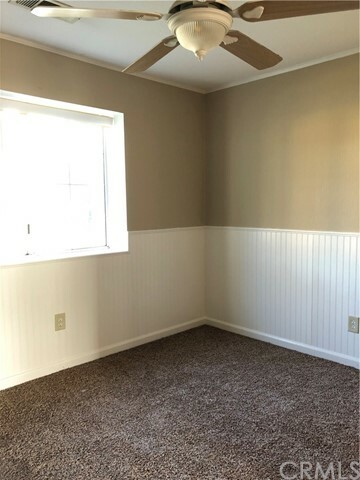 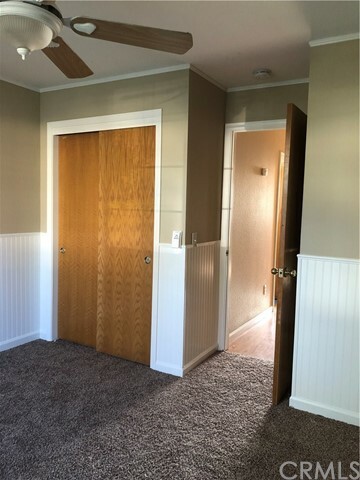 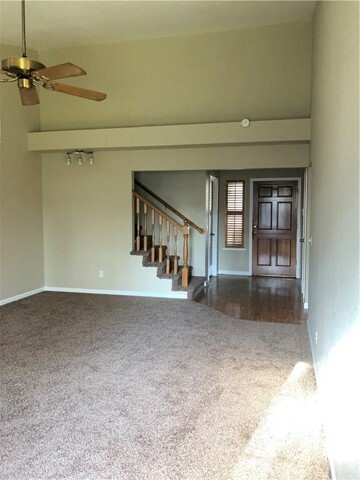 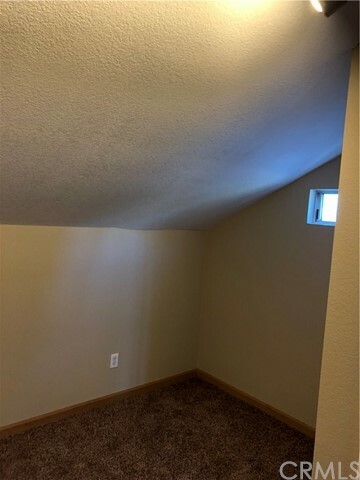 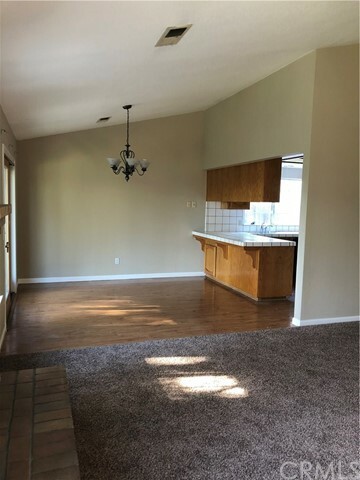 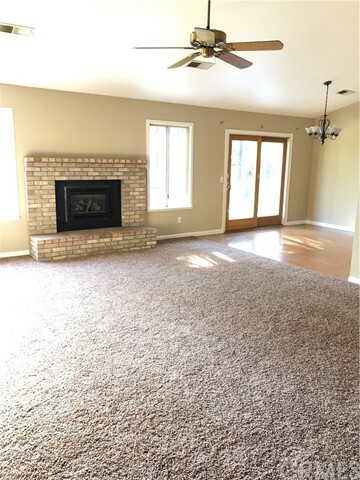 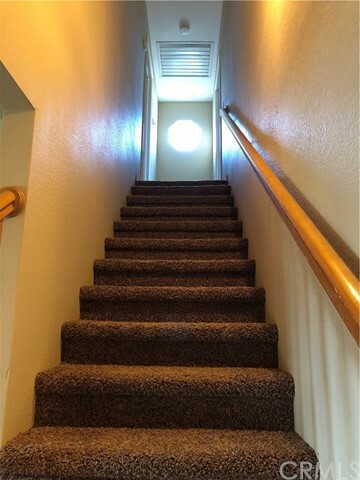 With 3 bedrooms, 2 baths, 1580sqft, vaulted ceilings, covered patio, separate office, RV PARKING and tons of storage, this home has lots to offer. 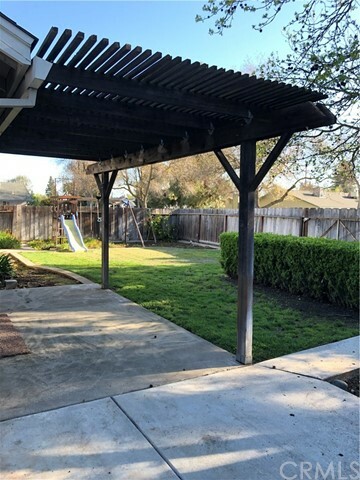 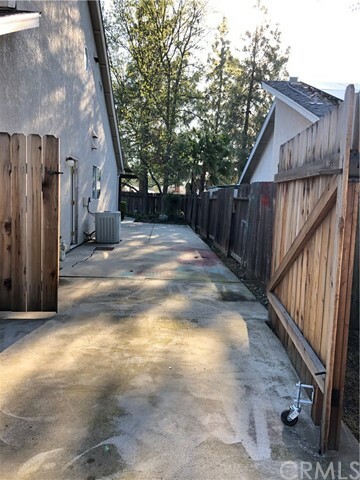 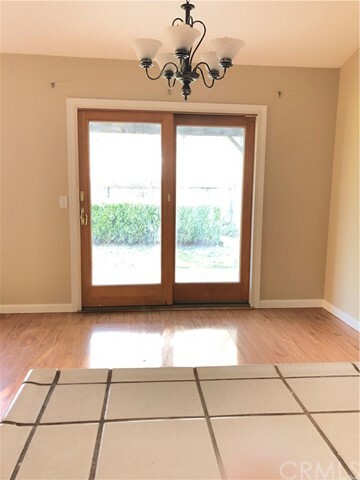 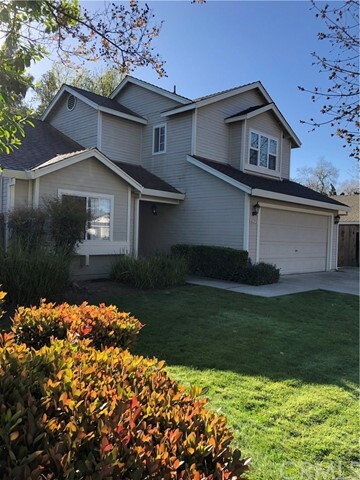 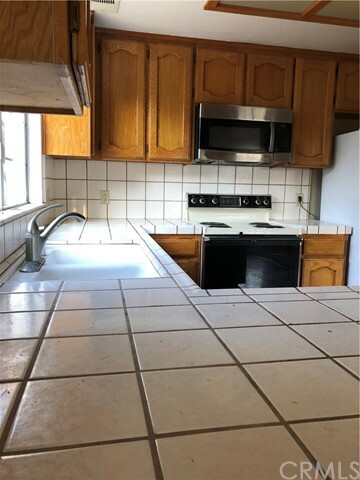 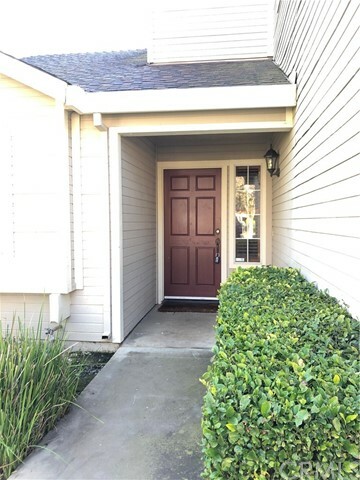 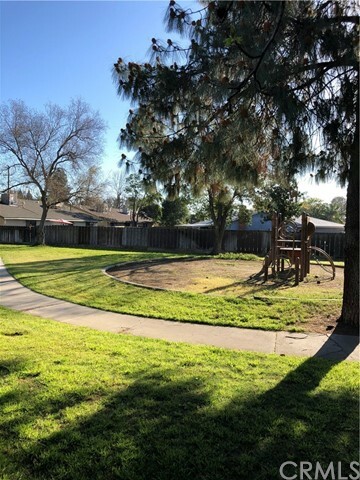 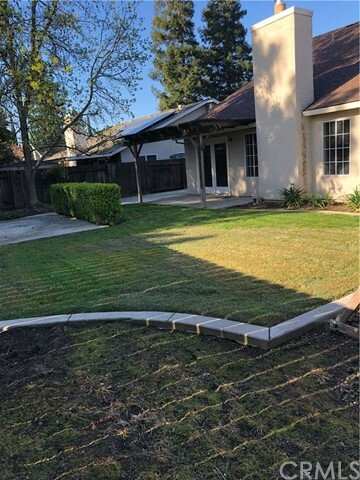 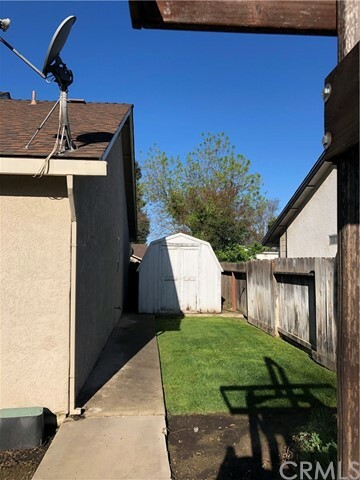 Located in North Merced, this home is close to schools, parks, shopping, Merced College and UC Merced. 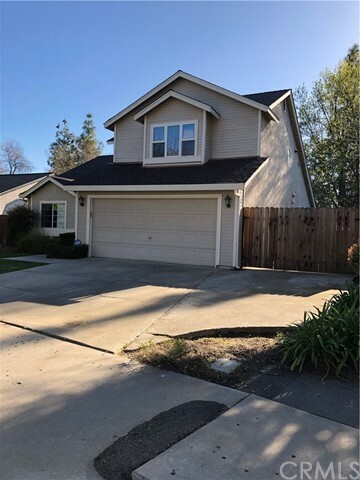 Priced to sell quickly, you won't want to miss the opportunity to see this lovely home.